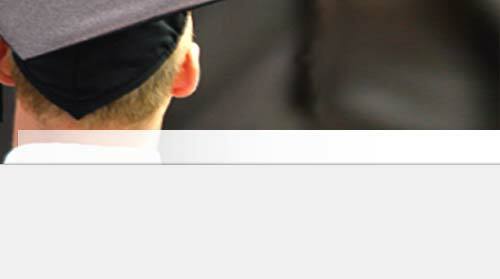 Harvard Business School Association of Germany e.V. | HBS Alumni in Deutschland: Are you missing our newsletters? Are you missing our newsletters? - Please, update your LEFA redirection! Your LEFA is a service from HBS and grants access to various services from HBS as well. Therefore it has to be managed directly at HBS. Updating your e-mail contacts in our members database has no effect related to our HBSA newsletters and other information sent to you from HBS or HBSA of Germany e.V. - All this is sent to your LEFA - except a very few cases and only possible for non-alumni. Your LEFA is forwarded to a valid address, but you are still missing our news? We also have deleted several e-mail addresses from our mailing lists which were continously bounced over a longer time. If in doubt write us an e-mail!